We had a great weekend in this beautiful house. It was close to shopping and downtown and we were able to easily Uber. It was perfect. The owner's made everything so straight forward and easy. I would recommend this place to anyone and would definitely stay here again! The home is perfect for entertaining and fully equipped for cooking. We had a great time here! Excellent amenities. Wonderful communication with the property owner. 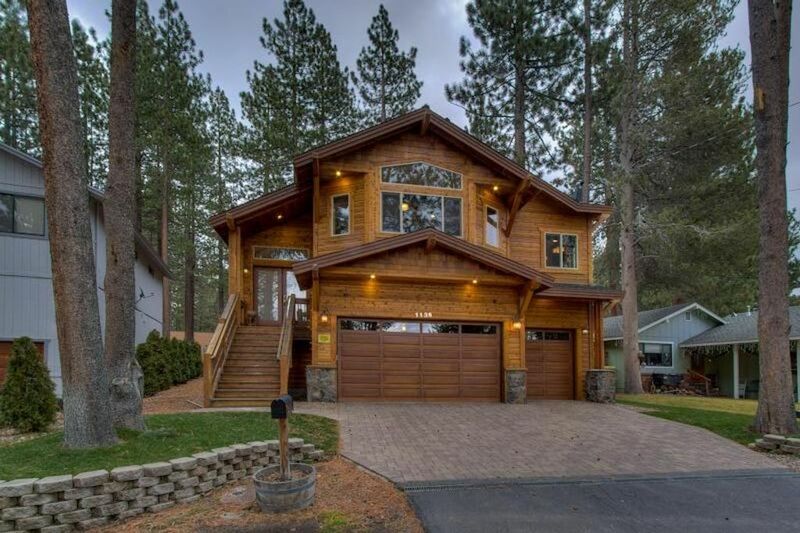 Close to the lake, slopes, and casinos. Will be back next year. A comfortable and well stocked home. We enjoyed our stay here and hope to return for future trips. Excellent property management and communication throughout. We loved the house and neighbors were super sweet! It fit our entire family and extended family (8 adults, 2 kids, and 2 infants) perfectly!! The location was in a quiet neighborhood and the proximity to the store and downtown and Ski Heavenly were perfect!!! We are excited to possibly book this house again for another trip next winter!! The owners are also very responsive and helpful with everything we needed/asked! !